Hey guys so today’s video is my What’s on my shelf video I really enjoyed filming this one as I’ve been wanting to show off my new storage unit to you guys. If you liked this video please give it a THUMBS UP and make sure to SUBSCRIBE. 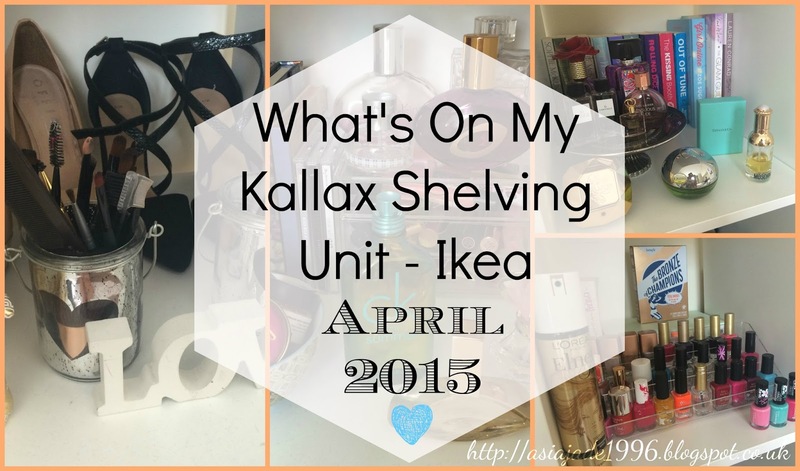 "Haul | Boots March 2015"
"Review | 365 Blog Topic Ideas by Dana Fox"